Want to know more about us and how we operate our business? Here is a list of Frequently Asked Questions about our Wedding Photography services. If you have a question and the answer isn’t here, drop us a line or e-mail us and we’ll be happy to respond promptly. Our style is a mix of Traditional and Photojournalistic with an Artistic fun Fashion kick. We offer Traditional Black & White, Black & White with Color Effects, Sepia Tone, Fine Art Images, and some of the latest Special Effects. All lighting situations from Low Light to Direct Sunlight. We prefer Digital, but we also use Film for fun and also as our backup plan. We have access to up to 4 other photographers and I can have as many at a wedding as you wish at one time. You are only limited to your wedding photography budget. Yes. I attend all of my weddings as Primary Photographer, unless I happen to be ill. If I am ill, I guarantee that my replacement will be another professional primary photographer. Our policy is currently no more than one wedding per day or weekend! We like to concentrate all of our efforts and energy on one wedding at a time so we can provide our all to our clients without worrying about another wedding on the same weekend. In addition, we photograph only a limited number of weddings (only 25 weddings per year). Our weddings are booked on a 1st come, 1st served basis, reserved with your retainer and once all 25 wedding dates have been filled, we do not book anymore until the following year. 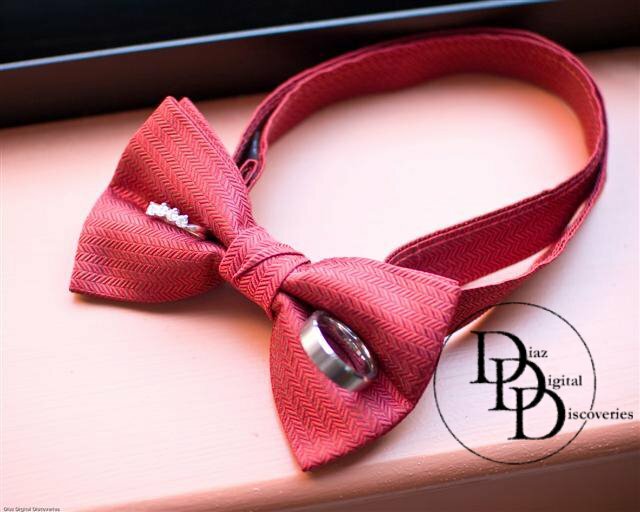 This allows us to offer a better quality service to each of our clients with fresh, new ideas and creativity (not the cookie-cutter approach to weddings). Each wedding photographed will have something unique and different about it than the next and each wedding album we design is a limited edition heirloom piece for you to treasure. Yes. I currently have 3 trusted photographers to choose from…each of them can work on their own as a primary photographer. I also have access to thousands of other professionals through my membership and associations with PPAM (Professional Photographers Association of Massachusetts) and PPA (Professional Photographers of America). 3 Professional Cameras. 2 Digital & 1 Film for backup. Lights and several other accessories. You never know what you will need, so I arrive prepared for most any situation. Yes. I have 1 Digital camera Backup and 1 (Trusty) Film camera backup. You can never go wrong with good old film. Either. Our packages save you money and consist of several hours of coverage or you can use our services (‘a la carte‘) on a per hour basis if you prefer. Yes. We are available for overtime. We don’t usually charge any extra if your coverage goes up to 1 hour over. After that we charge OT at our hourly rate, which varies depending upon how many hours of coverage you initially requested. The more hours you asked for initially, the less per hour fee is charged for OT. I do not require a meal break but it is nice to have one. I do not require a provided meal, but again, it’s always nice when that happens. Zero. I may rest briefly if there is downtime, but otherwise, I am working throughout the day or evening capturing the special moments of your wedding celebration. You are paying me to photograph your event, not to rest. I can rest when I am done. If travel exceeds 60 miles or 1 hour from my studio location in Oxford, MA, I charge $50 per hour (round trip). If the distance is less than that, there’s no extra charge for travel. Typically your proofs will be ready for viewing in approximately 3 weeks. There are usually lots of images to edit through after a wedding and 3 weeks is just about enough time to be ready for viewing. We offer any of the following: Proof Book, Proof Magazine, Printed 4×5 Proofs, CD/DVD Proofs, On-line Proofs. Any of these are available depending on your specific needs. How long can I keep the proofs? Preferably no longer than 2 weeks. Then I would like to have your Album picks so I can get started on designing your Wedding Album. All proofs are given back to you to keep after your album images have been selected and your album is delivered to you. Yes. We retain all copyrights, but we offer a Copy and Usage assignment for an additional fee. This would be a CD or DVD that you can purchase and make unlimited prints from. Yes. To show to future clients, on my website, promotional items, contests, marketing and other studio related products. Do you provide the digital files and/or negatives (or copies of the negatives) to the couple? 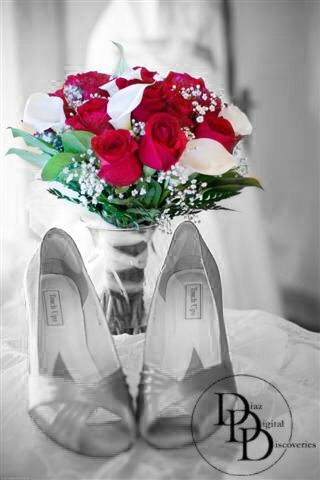 Digital negatives are available for purchase but are not included in our wedding photography packages. If you purchase a Package the cost of the Digital Negatives is 50% off the regular cost without a package. Will images be available for viewing on an online gallery? Yes. This is optional, but does not cost any more. You may request to have an online gallery of images to be able to share with your friends and family. Traditional, Matted, Digital, Press Printed, Library Bound, Custom Designed, Trendy, Hip, Modern and many more. Our favorite line of Wedding Albums is the Pictobooks brand. When will I get the final book? Approx 6 – 10 weeks after your wedding album photos have been chosen. Once you have chosen your favorite images and provided them to us, we will design a custom wedding album for you using those images. Typically about 6 weeks later you will have your beautiful custom wedding album in your hands. How long does it take to deliver a book? Once we have the book, we will check it over carefully for quality and to make sure it is correct and if it meets our approval, we call and e-mail our clients immediately. You can come by and pick it up in our studio, or we can ship it to you. All shipments go Priority Mail which is 2-3 business days. We are located in Oxford, MA but we service all areas of Massachusetts, Connecticut & Rhode Island. We are laid back and we understand that weddings don’t always stay on time as planned, so we are able to stay a bit longer at no charge, in order to complete the “story” in photographs. We visit all venues prior to the wedding day to gain inspiration, meet the venue staff and get the do’s and don’ts from the church, or venue prior to the wedding day. 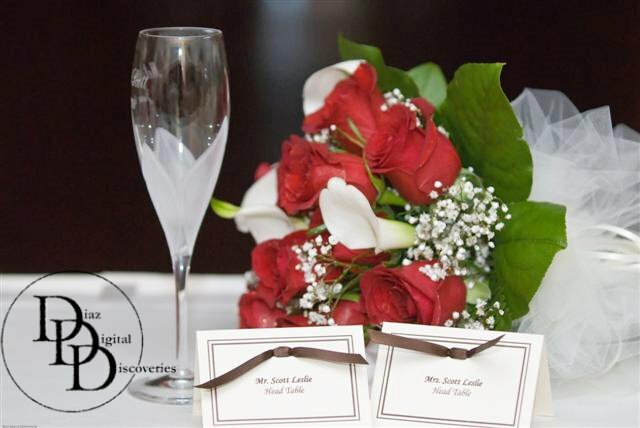 This helps to ensure a seamless event for both the couple and the venue as well. We keep a genuine smile on all day & night and we have fun and make sure you and your guests do too at each and every wedding. We love what we do…and we feel you will too!